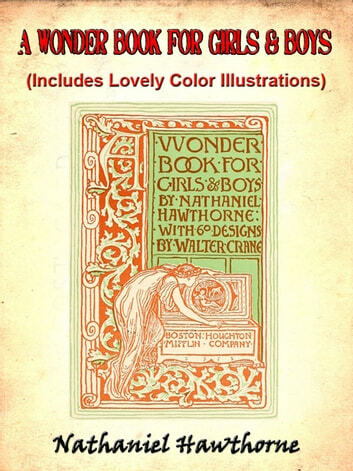 A Wonder Book for Girls & Boys by Nathaniel Hawthorne is one of the great book for those who love classical myth. 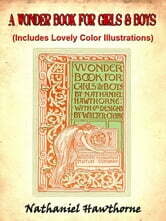 A Wonder Book for Girls & Boys contains attractively classic illustrated. Suitable for ages 9 and up.